Pgh Momtourage: Lovin' these small businesses! If you follow Pgh Momtourage at all, you've probably noticed that I'm pretty excited about Small Business Saturday this holiday season! The over-consumerism of the big box stores has begun to over shadow the holidays and when they took over Thanksgiving, I was ready to avoid them all together. 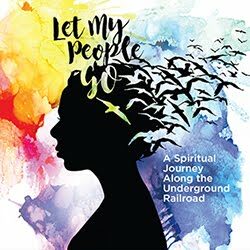 I've been enjoying browsing through my Small Business Saturday listing and already begun making fun, personal purchases. I love that they are supporting so many hard-working people (many who I have gotten to know through the Momtourage) and I think SBS is going to be a huge boost to these businesses this year! 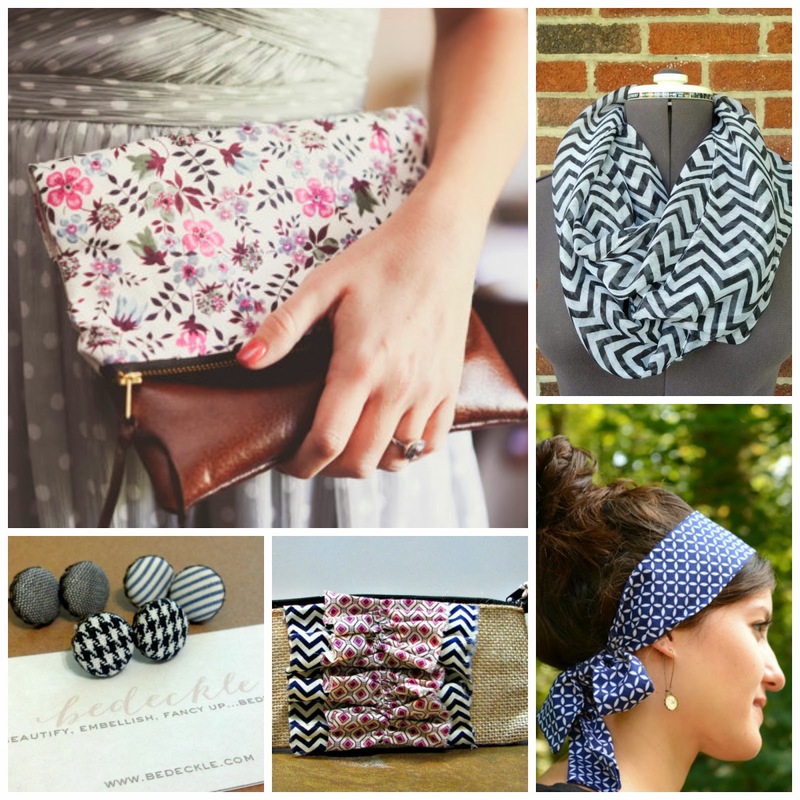 So in this post I am highlighting a few of my friends who make the most beautiful products! They are not local to Pgh, but they are all talented, creative moms (except Perch, no kiddos yet. :) who work like crazy to take care of their families, but allow us the pleasure of having pieces of their amazing works in our homes. 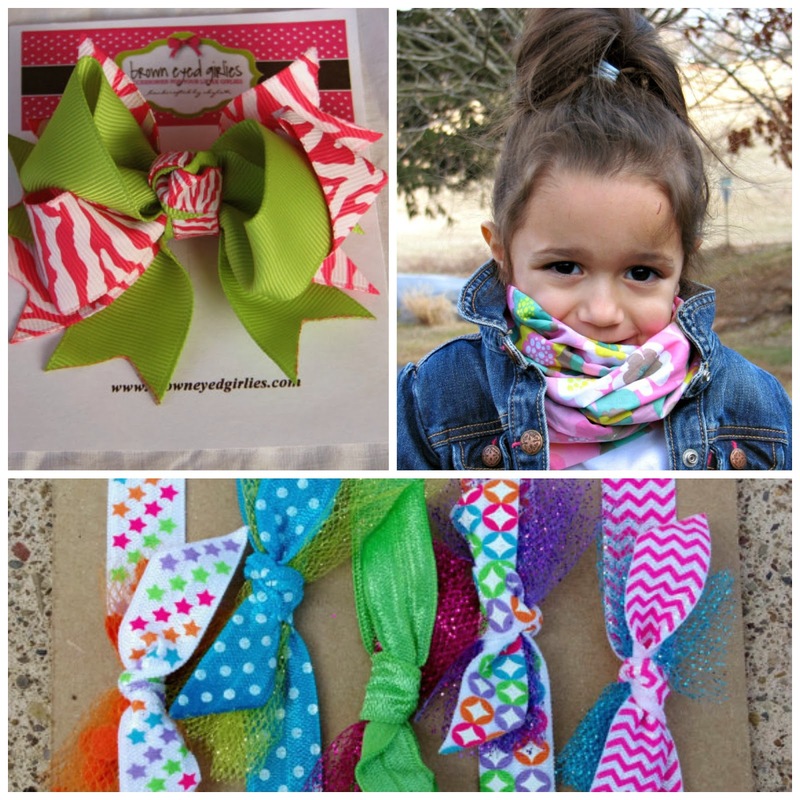 Stock up on headbands and bows for Christmas, baby shower gifts, birthdays and more!! Most bows and clips are interchangeable. Most of the snap clips, clippies or bows can be worn alone or attached to the interchangeable headbands or beanie hats. 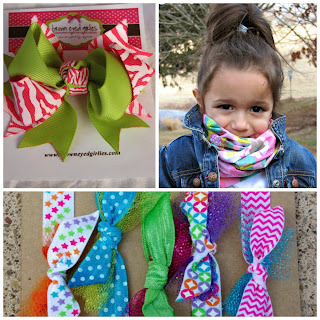 Adorable girl scarves as well. 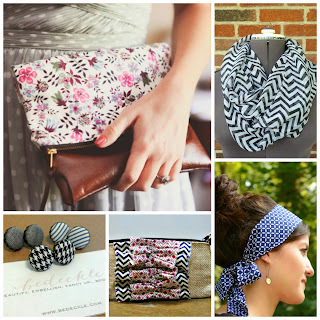 Beautiful scarves, earrings, clutches, head wraps + more! 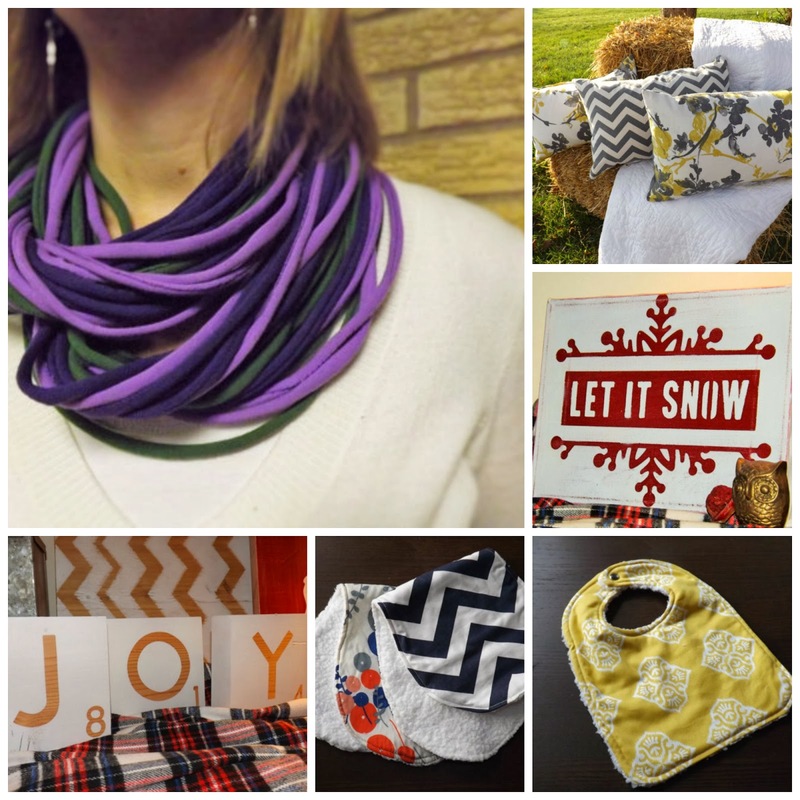 Perfect gifts for women in your lives. 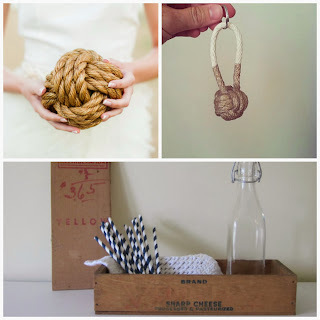 Home of the rope box, custom rope knots, & cool vintage wooden crates! Check back often as new crates and rope are added all the time. Her inventory changes year round and often includes great calendars, a Christmas album, wreaths, yarn Christmas trees, yarn letters + more! Check out her 2014 Year-at-a-glance calendar. Ain't nobody got time for that! // Sweet Brown & One is not born into the world to do everything but to do something. // Henry David Thoreau. 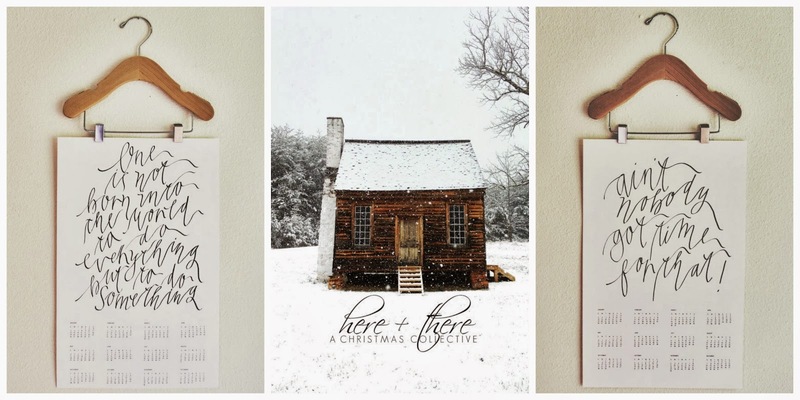 Or per-order Here + There // A Christmas collection of original piano solos. Baby bibs & burp cloths, scrabble tiles, rope scarves, wooden signs, jewelry holders, pillows, chalkboard frames + more! The cutest gifts from Pick Your Plum! THREE RIVERS CLASSIC hockey ticket giveaway!